A reliable source for Electric Linear Actuators information and a resource for accessing leading Electric Linear Actuators and suppliers. 12 volt linear actuators provide mechanical linear motion by converting 12 volts of direct current (DC) electrical energy. Although they provide motion at relatively low speeds, 12 volt linear actuators offer advantages such as durability, reliability and a high level of power. Electric Linear Actuators 12 volt linear actuators provide mechanical linear motion by converting 12 volts of direct current (DC) electrical energy. Although they provide motion at relatively low speeds, 12 volt linear actuators offer advantages such as durability, reliability and a high level of power. 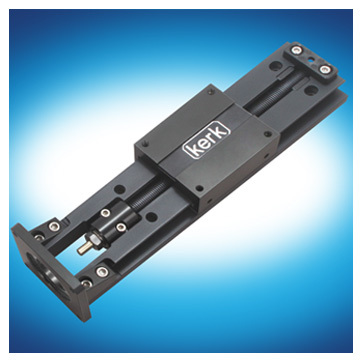 Linear and rotary electric actuators are used in many applications and industries. In the automotive industry, they are used in air conditioning systems and in power door lock systems. Industrial manufacturing operations often require the use of electric actuators as control components for machinery. In agriculture electric actuators are used in many different kinds of farming machinery. Also, in power generation facilities, electric actuators are widely used in wind turbine construction applications. Most electric linear actuators are composed of the same basic components. These components include an electric motor, a screw, a nut and gears in many cases. In an electric actuator, the nut makes possible the transformation of electrical energy to mechanical energy when it rotates along the screw. Using butterfly, ball, and plug valves, electric rotary actuators rotate from open to close. The electromagnetic power from the motor causes the rotation of the components, allowing for many stops during each stroke. A table or a circular shaft can be used as the rotational element in a rotary electric actuator. The power that causes the rotation is called actuator torque, while the full range of motion can be multi-turn, nominal or quarter-turn. In contrast to this, linear electric actuators open and close using globe, pinch, gate, diaphragm or angle valves. 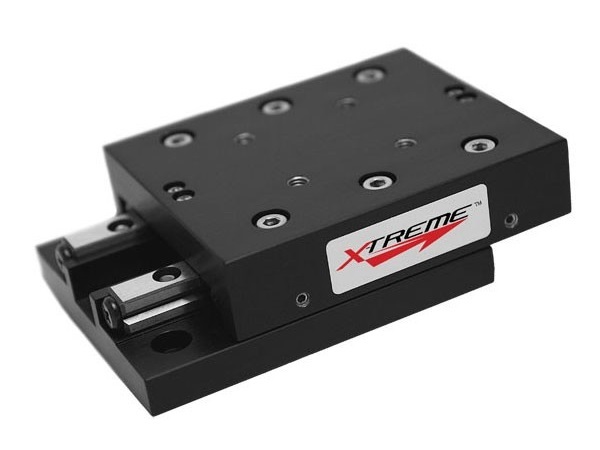 Because of their relative compactness, linear actuators are highly favored in applications in which space is limited. All of their working parts and actuation mechanisms often can fit into small areas that would be inaccessible to larger actuation devices. Because they service this unique purpose, the market for linear actuators is likely to continue thriving.